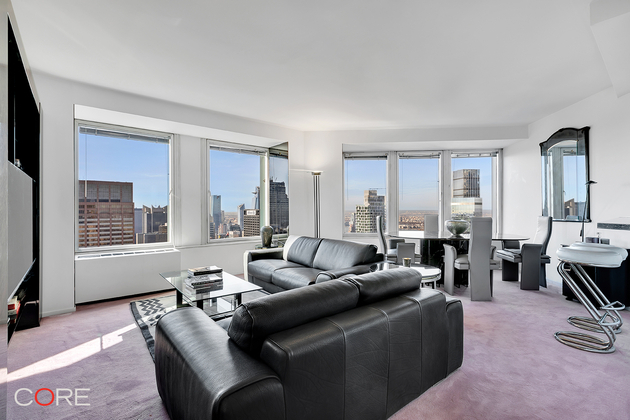 No broker fee! 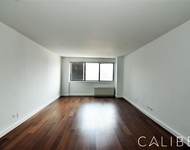 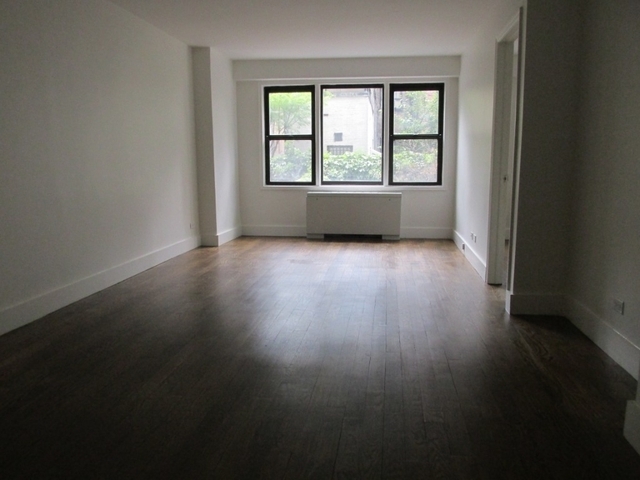 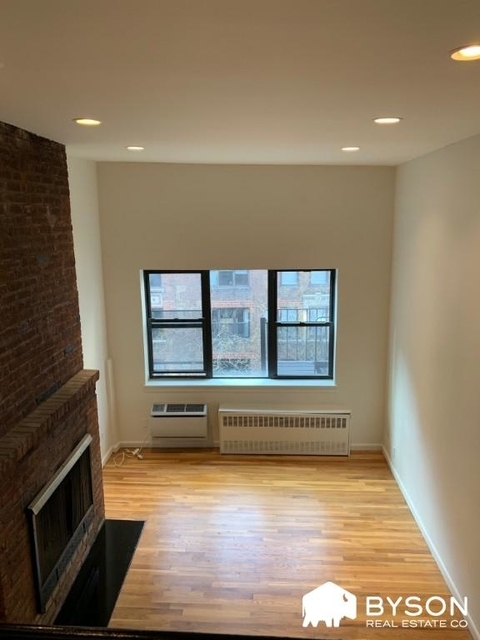 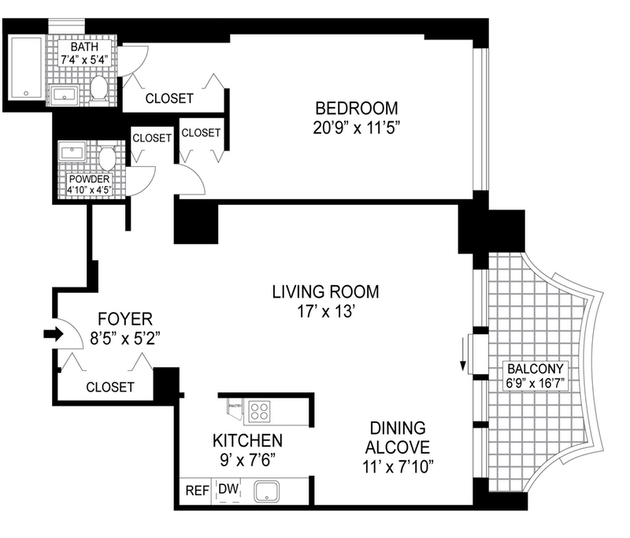 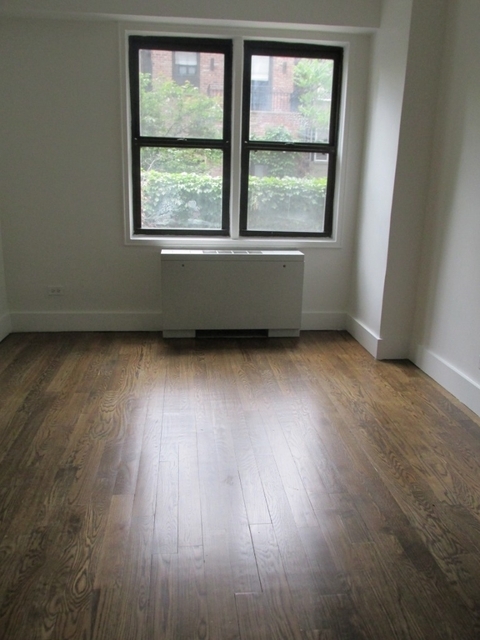 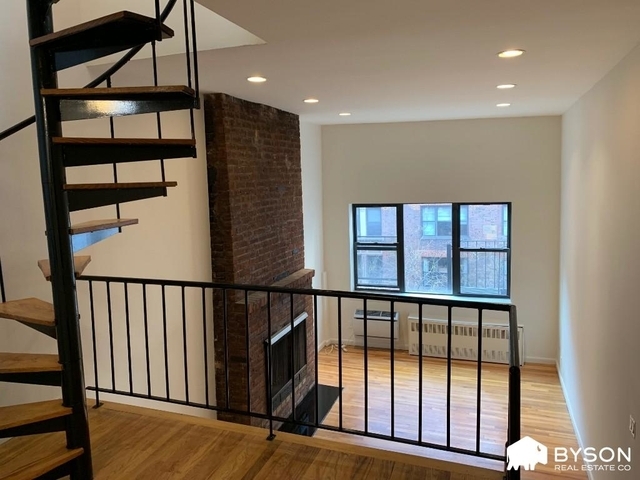 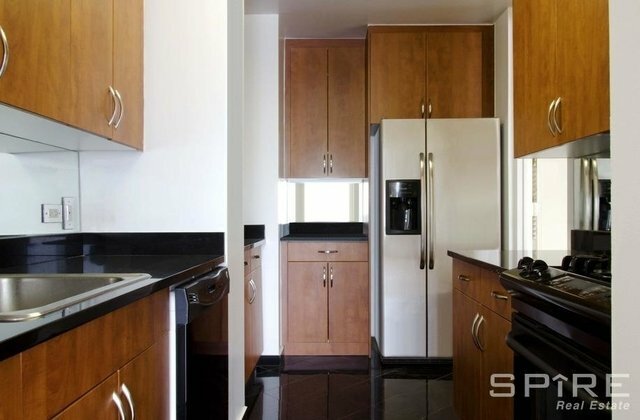 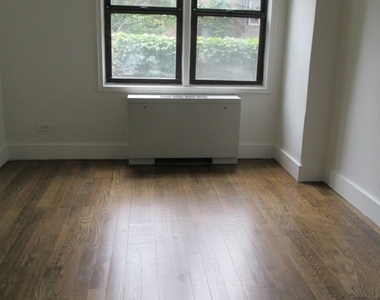 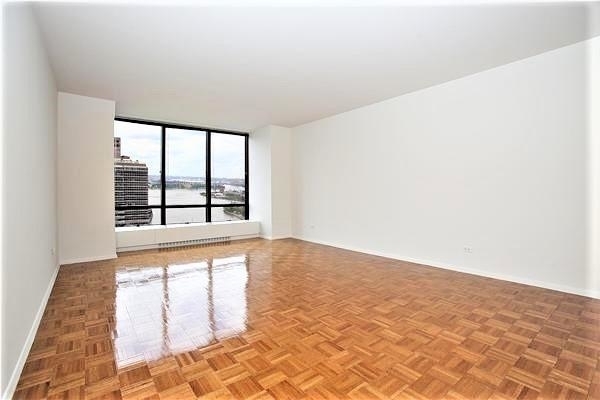 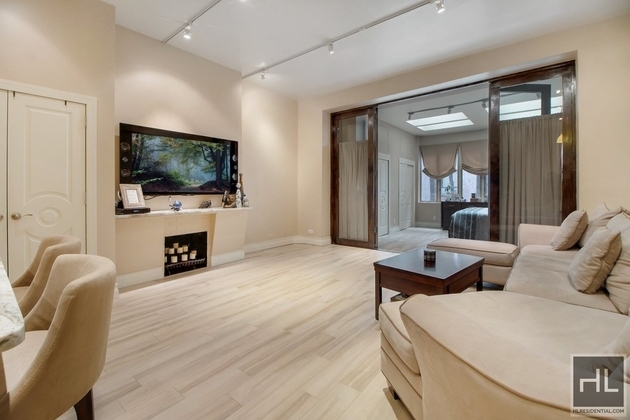 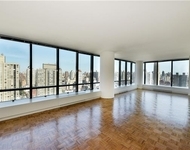 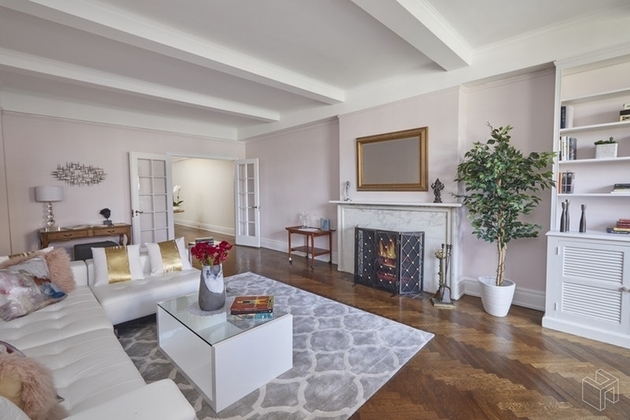 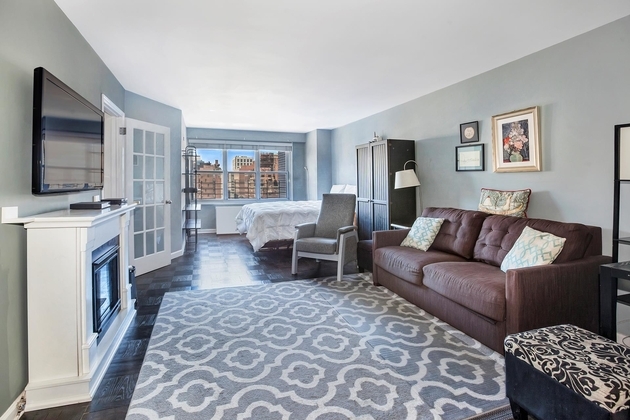 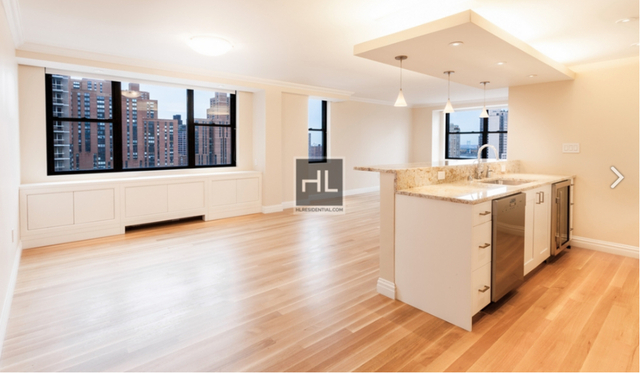 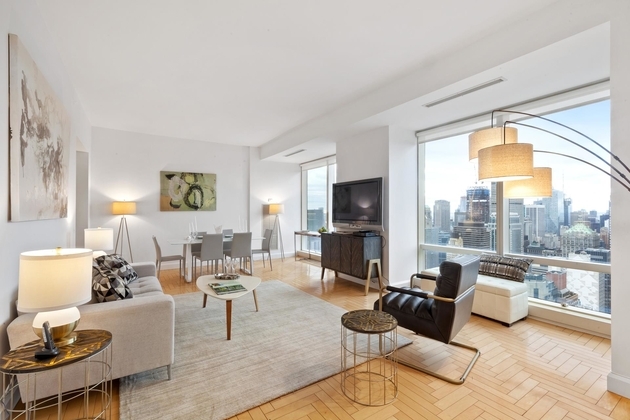 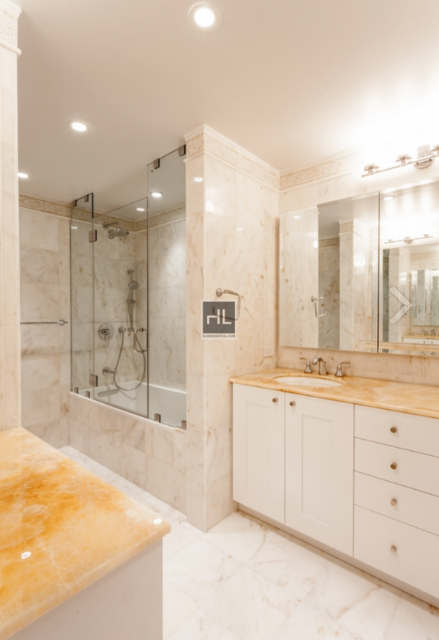 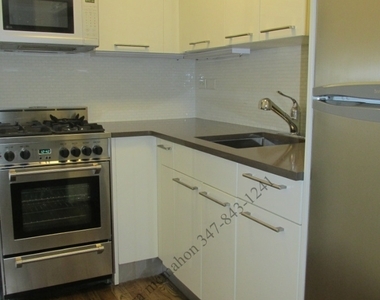 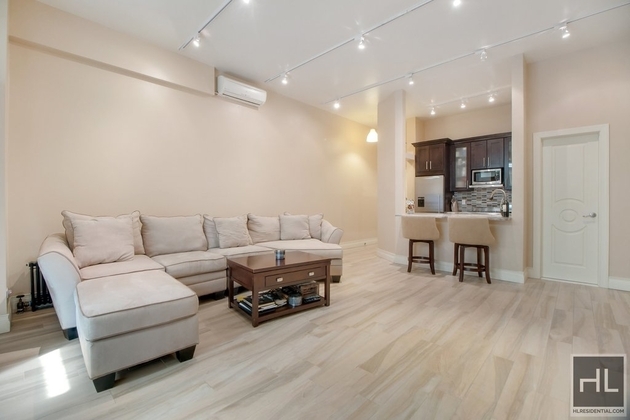 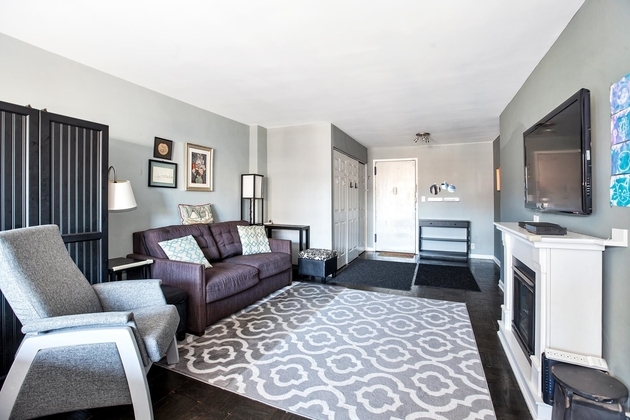 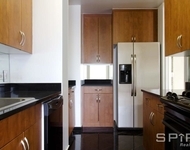 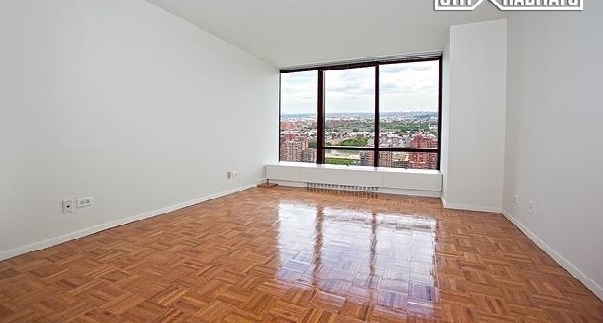 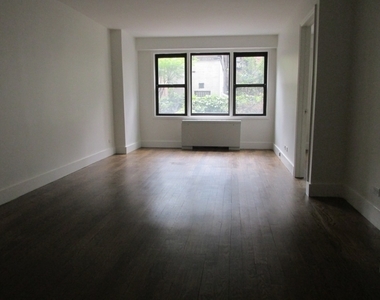 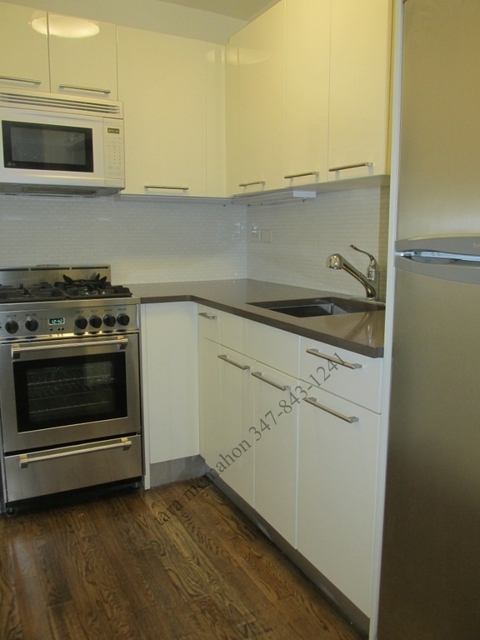 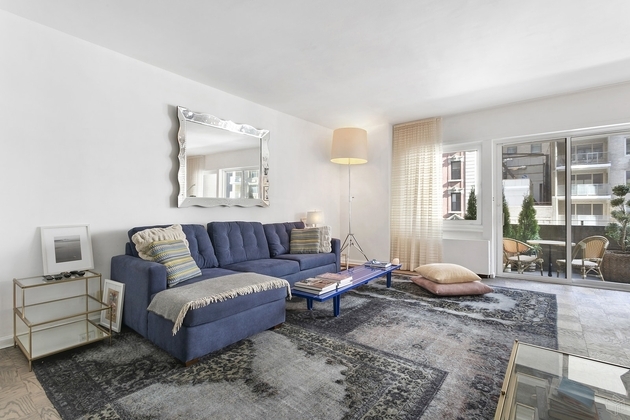 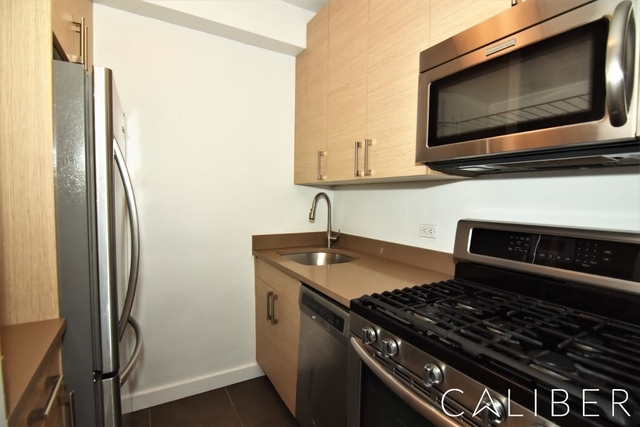 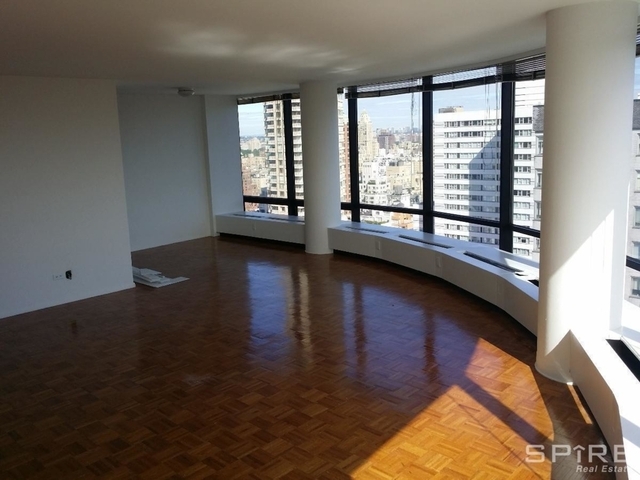 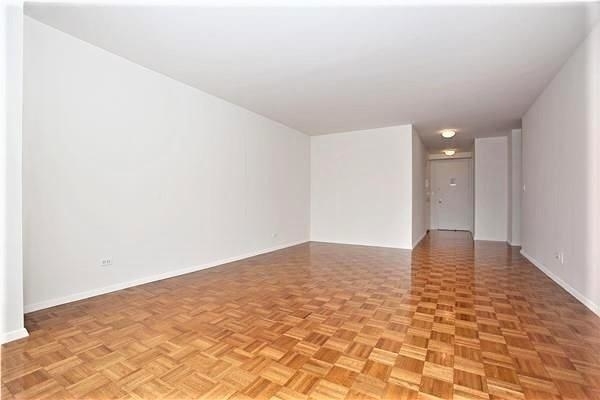 Bright, renovated one bedroom on 63rd Street. 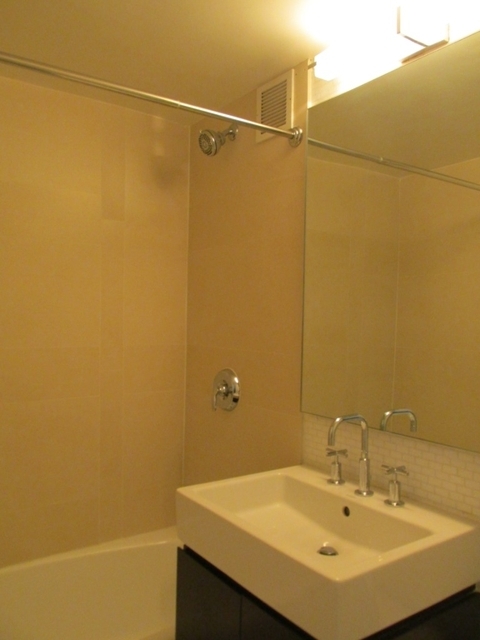 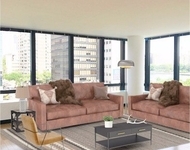 Full-service, doorman building with onsite laundry and exercise room. 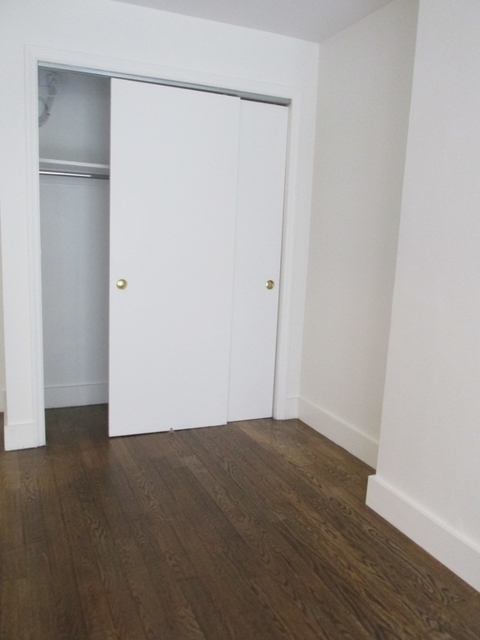 Showing 7 days a week by appointment. 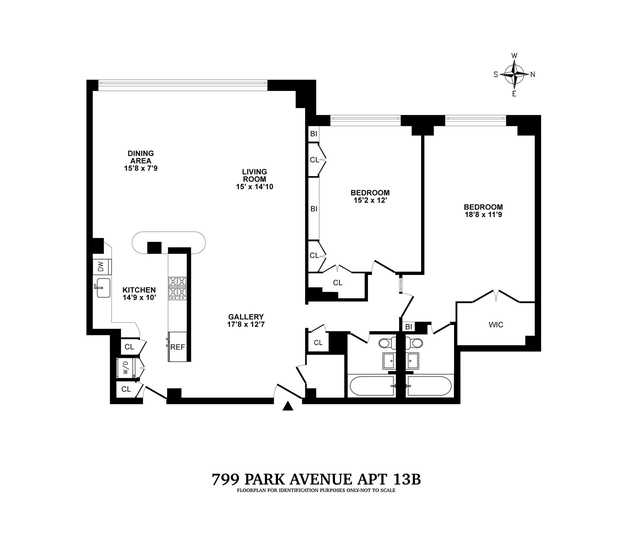 The area has a number of food options, including Tao Uptown, Tony's Di Napoli, and Jackson Hole. 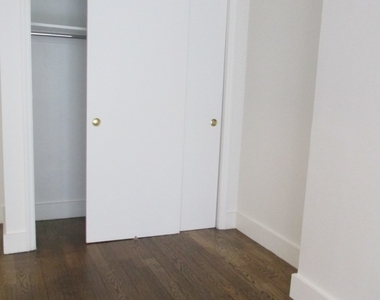 These are located within 49 yards. 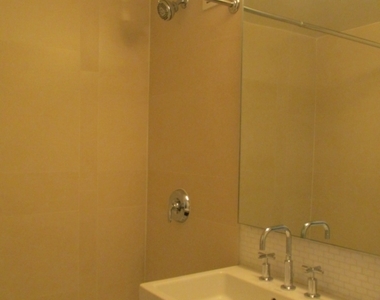 Juice Press and Jojo are some of the restaurants in the area. 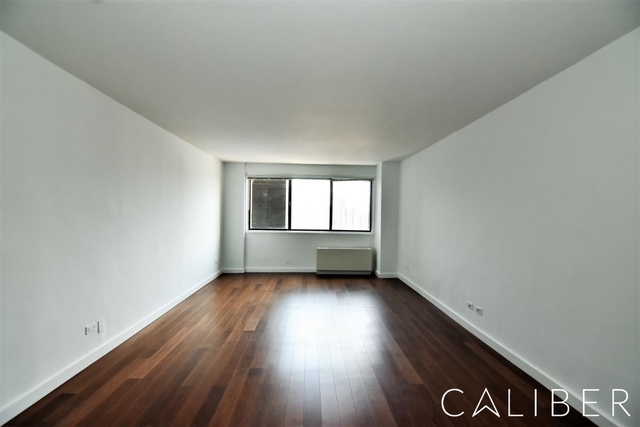 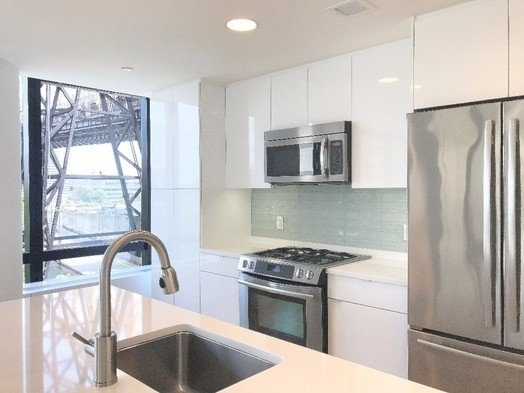 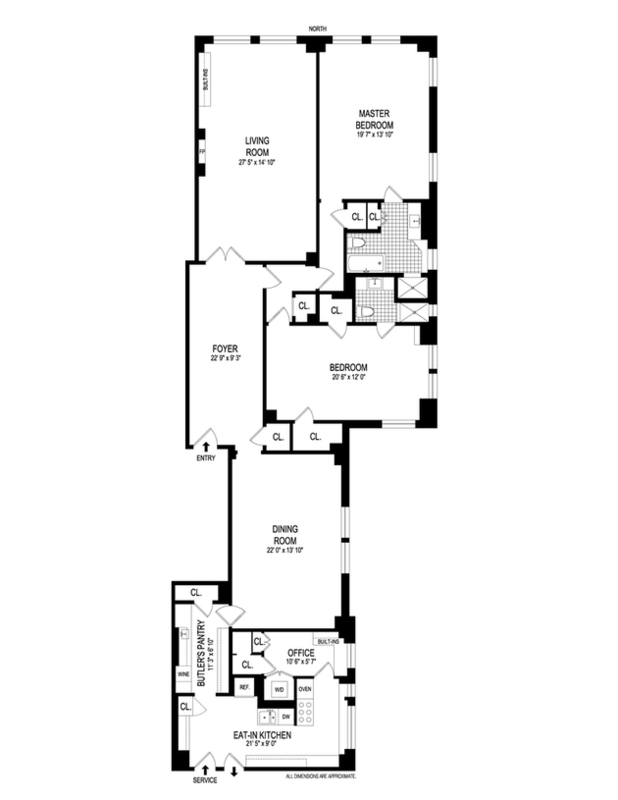 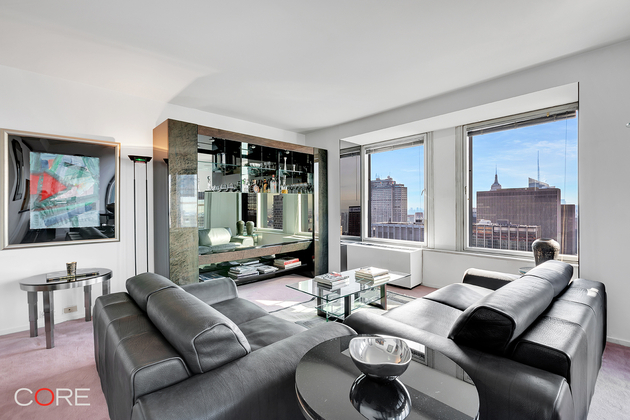 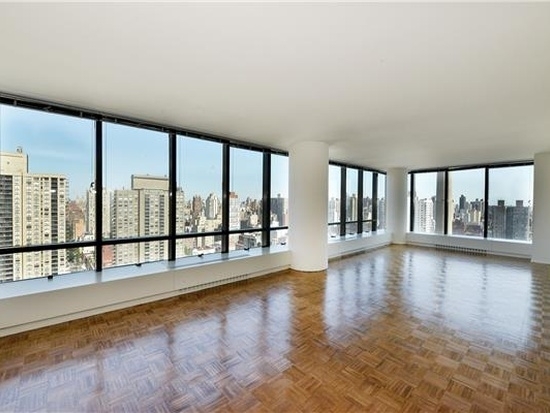 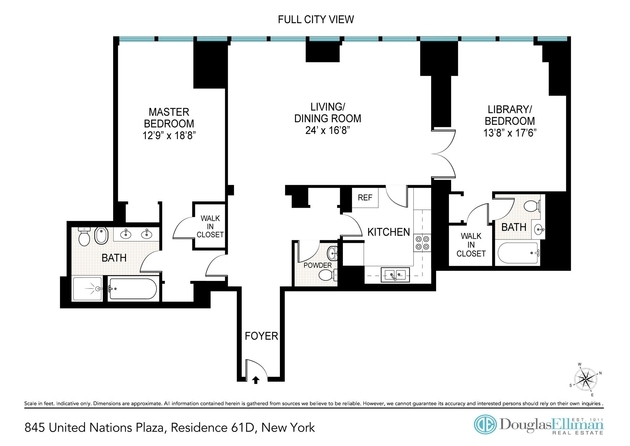 This apartment is $450 more expensive than the median price for 1BR / 1BA apartments in Upper East Side with Doorman, Elevator, which is $3,300.